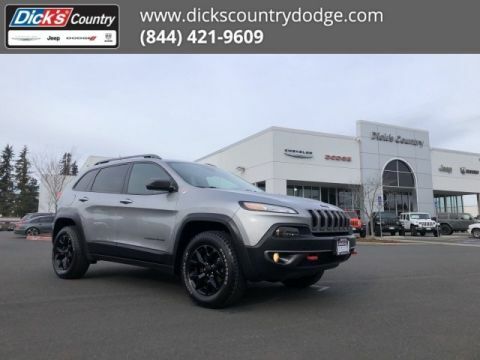 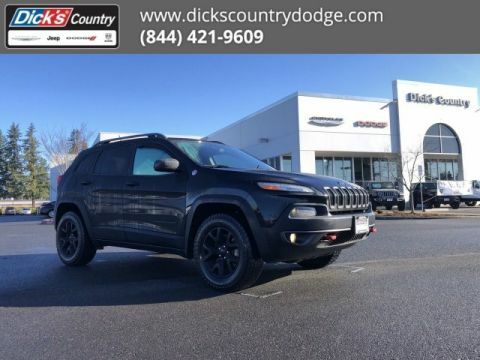 2019 Jeep Cherokee Latitude Plus granite crystal metallic clearcoat FWD 9-Speed 948TE Automatic 2.4L I4 It also comes CERTIFIED by Chrysler! 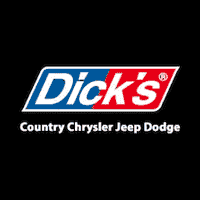 You get a FREE 7/100 powertrain warranty! 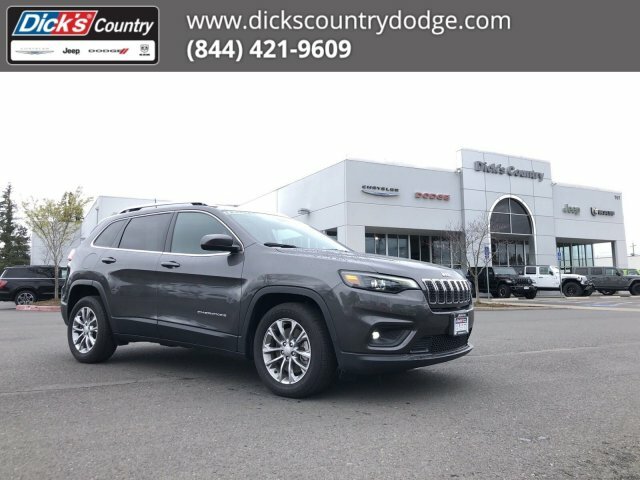 You also get 3-month/3000-mile maximum care coverage, free 24-hour roadside assistance, 24-hour towing, rental car allowance, all Like New features (floor mats, owner's manual, etc), a free certified inspection by certified technicians (with shop report), a free Carfax history report, low interest rates (OAC) & more! 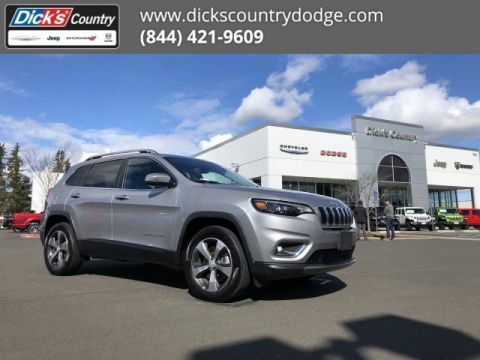 Don't pay too much for a pre-owned SUV without a warranty...we offer the best warranty coverages in town!